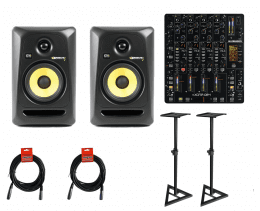 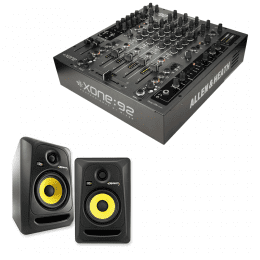 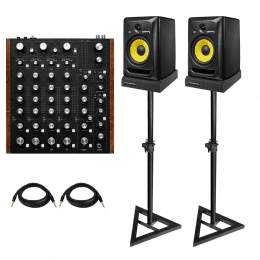 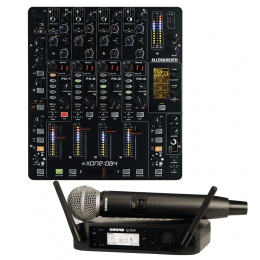 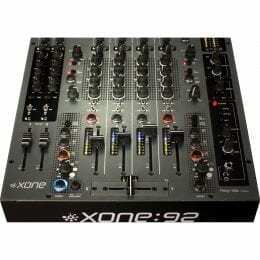 Allen & Heath Xone:DB2 Professional DJ FX Mixer + KRK RP5G3-NA Rokit 5 Generation 3 Powered Studio Monitor – Pair and Cables. 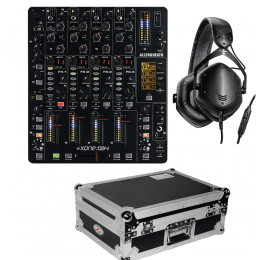 Allen & Heath Xone:DB2 Professional DJ FX Mixer + V-MODA Crossfade LP2 Special Edition (Matte Black) and Cable. 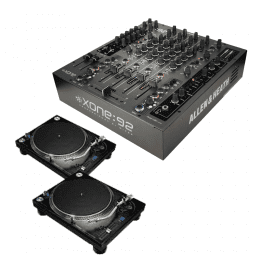 Allen & Heath Xone:DB2 Professional DJ FX Mixer + ProX CD Case for Large Format Media Player + V-MODA Crossfade LP2 Special Edition (Matte Black) and Cable. 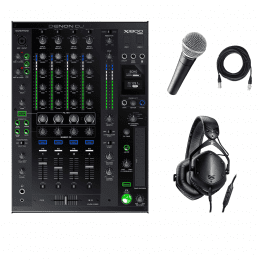 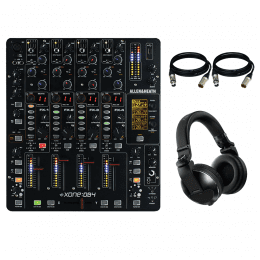 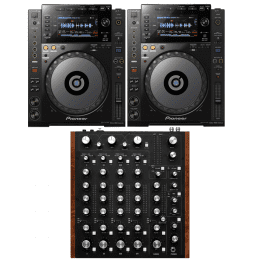 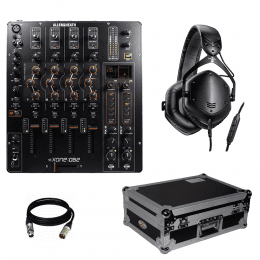 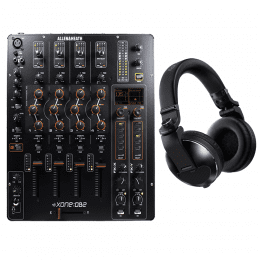 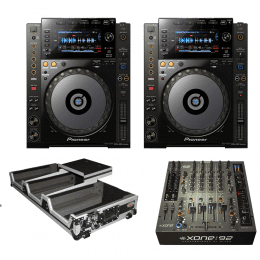 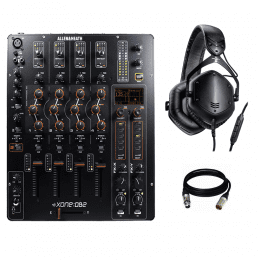 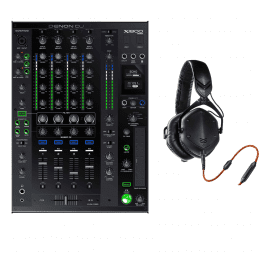 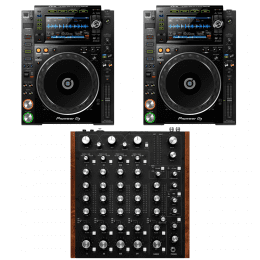 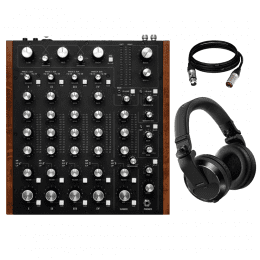 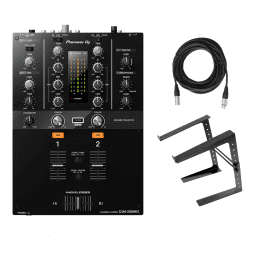 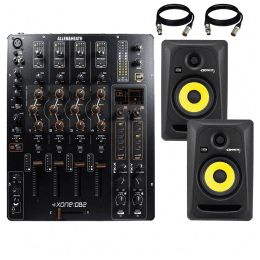 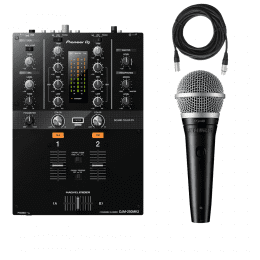 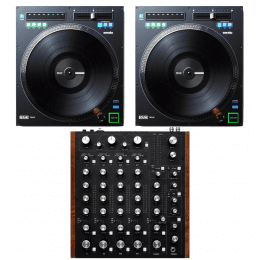 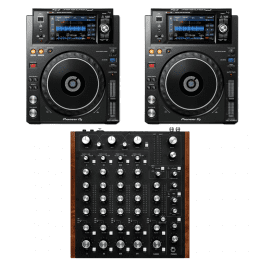 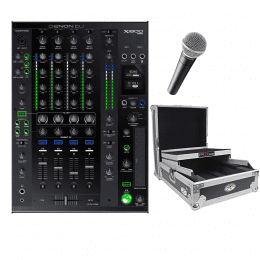 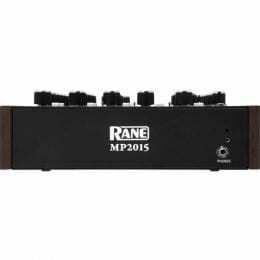 RANE DJ MP2015 Rotary DJ Mixer + Pioneer DJ HDJ-X7 Professional Over-Ear DJ Headphones (Black) and Cable. 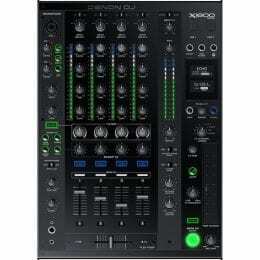 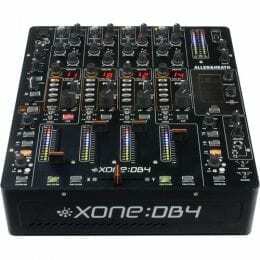 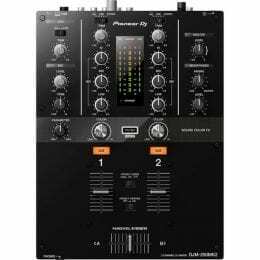 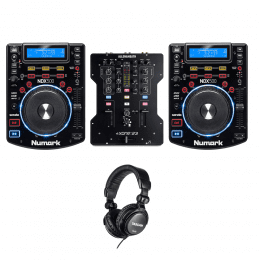 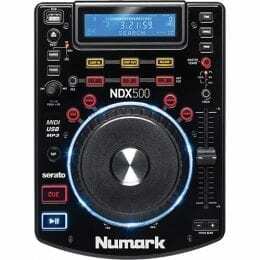 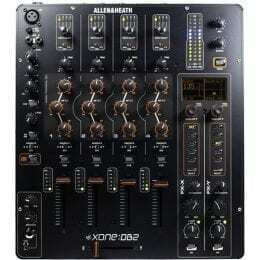 (2) Numark NDX500 DJ Tabletop USB/CD Controllers+Allen & Heath XONE:23 Mixer+ Tascam TH-02 Headphones.